Project management has been emerging globally as an essential and strategic function for organizations of all types and sectors. Project management has been emerging globally as an essential and strategic function for organizations of all types and sectors. These include public or private sectors, for-profit or not-for-profit, charities and non-governmental organizations, in addition to organizational change and social entrepreneurship initiatives. 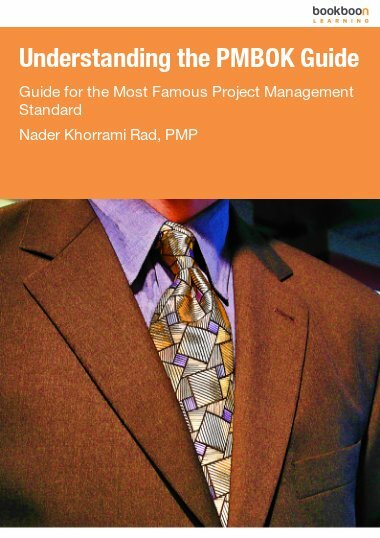 Furthermore, project management skills are necessary skills across the organizational hierarchy and one can apply them to business or personal projects. 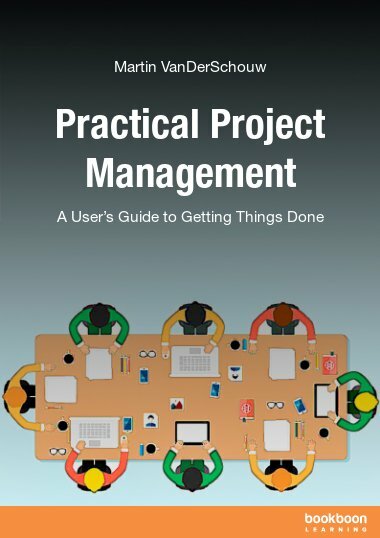 Due to the tremendous growth of project management there has been a tremendous demand for professional development but the focus has been either on advanced levels of project management or an over emphasis on professional certification. Yet, what many do not realize is not every one working on projects need an advanced level learning or a professional certification. 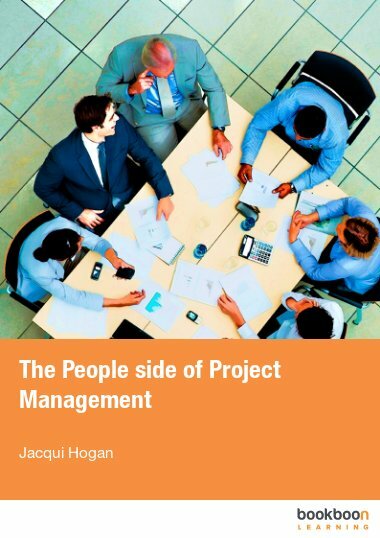 A large percentage of practitioners today are accidental project managers that need a foundational base to learn how to apply project management to their day-to-day business projects. 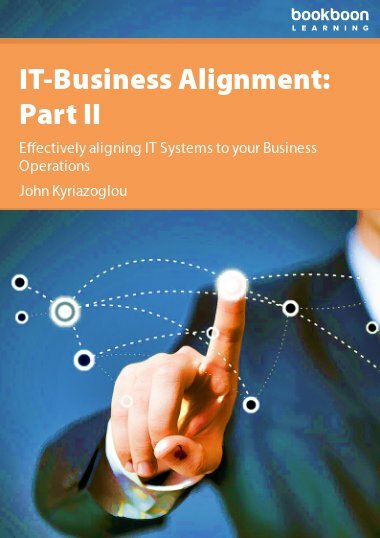 They need a systematic approach for managing projects of all sizes and complexities. 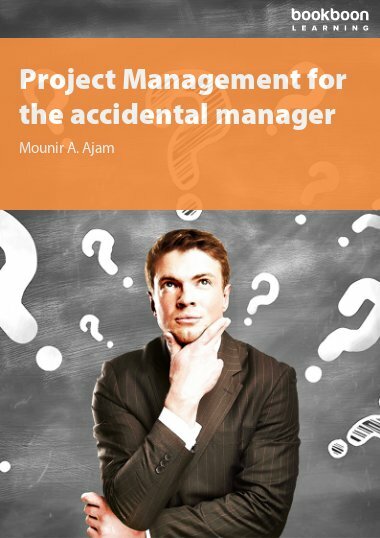 Through Project Management for the Accidental Project Manager, we offer a solid and proven methodology for managing projects. 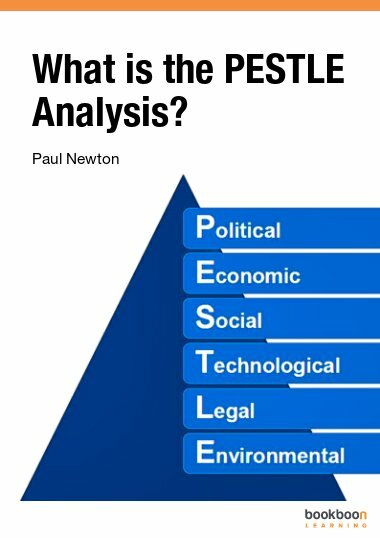 This methodology applies for different types of projects and we present the coaching material using a “dialogue” format. 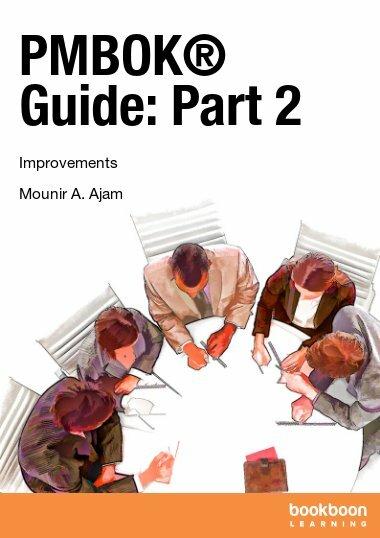 The story telling approach provides the readers with the essential components and the sequential steps that are crucial to managing projects effectively. To enhance the learning experience, the author uses a real social entrepreneurship project as the center of the book: a project management expert is coaching her friends on how to launch a not-for-profit organization and build a community center.